Since our appointment more than eight years ago, we’ve supported the Property Care Association in all elements of its communications has it continues to develop and grow across the construction-related sector. The Property Care Association has used Shepherd PR’s expertise to gain coverage across the media. Our work takes the PCA regularly in the construction titles, the national and regional press and broadcast media, as well as consumer magazines and the influential property professional journals. We’ve also supported the development of social media channels and produced a series of videos. Each year our coverage for the Property Care Association has grown significantly as we continue to forge ahead with more stories and build stronger relationships across the media. To read the full testimonial click here. Like to know how Shepherd PR can help you with your business needs? Brilliant day with our client, Innsbruck Tourismus, and the Tirol team @londonbikeshow on Friday. Great to meet new and existing contacts to discuss all of the exciting #roadcycle and #mountainbike events and opportunities this year in #Innsbruck. 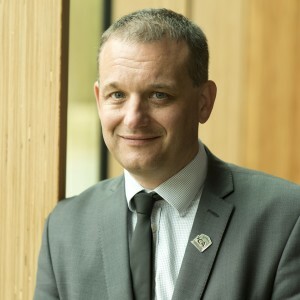 CEO Ian Andrew. Videos from the event coming soon! Shepherd PR © 2019. All Rights Reserved.